I got some Kudo yarn on sale at my LYS at the end of January. 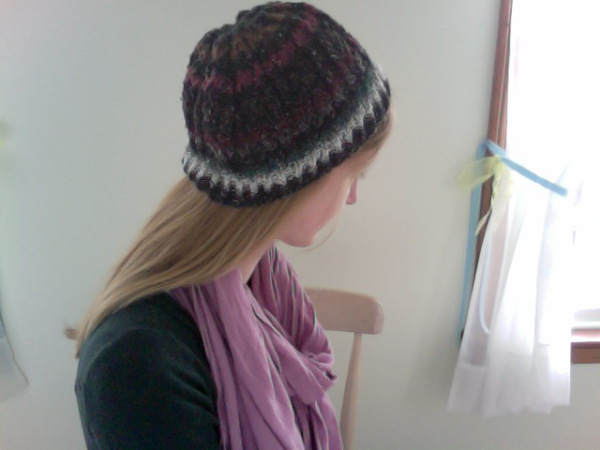 It was just one skein so I had to make something small - I decided on a hat. 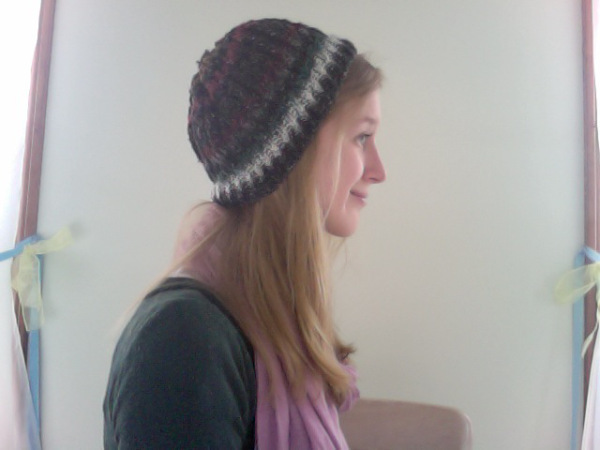 I've made the Katherine Hat twice now, and I really love the pattern. I produces just the right amount of slouch. I ended the hat a bit to early this time, but still fits relatively okay. I'm excited for spring knitting and crafting - the weather is finally starting to warm up and I can't wait until shorts weather! Cute! You've convinced me to make this hat!